Many companies and individuals create a website and then find themselves wondering why they even bothered. Their website fails to deliver on the promise of expanding their online presence. It doesn’t seem to support their business and site traffic seems non-existent (although they aren’t really sure). Overall, the whole site didn’t turn out quite the way they wanted but they can’t explain why it doesn’t work. Instead, they write the whole project off as a failure and a waste of money. Even then, most people leave their website up, even though they hate the look and feel of it. When someone does tell them that they went to the site, they end up making weak apologies: Oh, I’m so sorry – I haven’t had a chance to update my website in awhile, but I will get to it one of these days (i.e. never). If you feel as if your website fails to deliver, have you ever asked yourself, What is the purpose of my website? It always amazes me how little thought people put into what their website needs to do in order to make it a a worthwhile investment. Typically, when I ask a prospect this question at our initial design meeting, they look at me rather blankly. After a moment of awkward silence, they sheepishly explain how they were told they had to have a website by some well-meaning friend, family member or business associate. I hate it when people tell me some “must-have” marketing rule. It makes me want to start listing all the examples of successful businesses that do the exact opposite (and their are always exceptions to every “rule”). But then I just sound argumentative and that doesn’t make for a good first meeting, so I usually keep my thoughts on that subject to myself. But if you don’t want your website to fail, then you’ll take this question seriously. If you are planning a new website or just want to refresh an existing site, than it’s safe to assume you want the website to do something for you – whether it is a place where people can go to learn about you, your company and your products and services, schedule an appointment, look over your portfolio, read your latest blog posts and articles, sign-up for your newsletter, download a white paper or case study, read testimonials and/or visit your online store and purchase items. Maybe you want your site to do all or most of those things (which is usually the case). 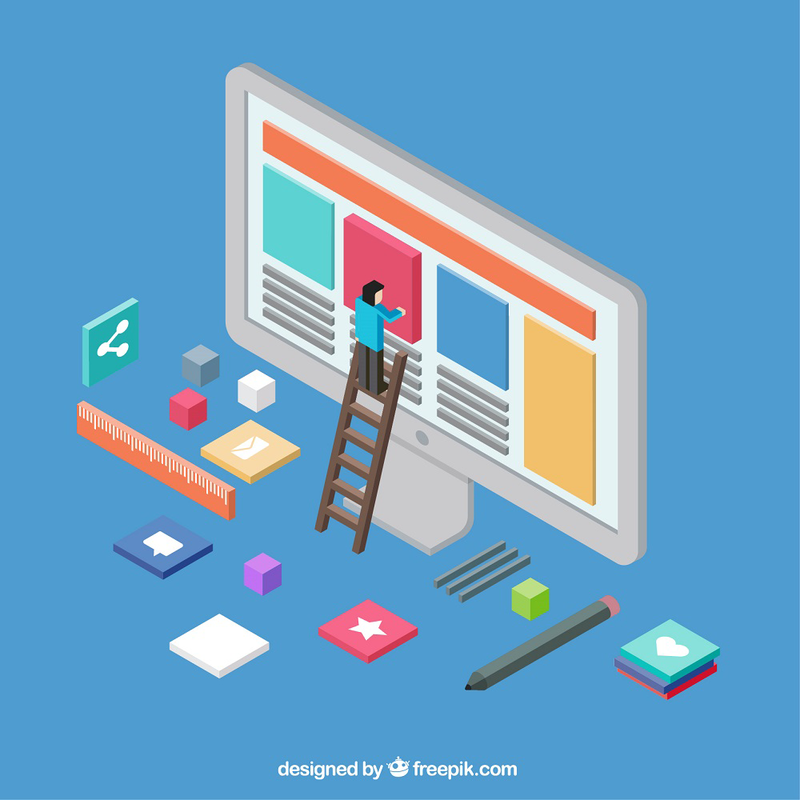 However, in order for your website to be a success, you must have a clear understanding of what is the MOST IMPORTANT action a site visitor can take while visiting your site. In other words, if a site visitor only performed one action while on your site, what would that be? Make sure that action is quantifiable – numbers don’t lie. Do you want more people reading your newsletter? Find a way to measure the number of email signups. Have great download that people can download? Find a way of capturing their information. Other things you can track include sales revenue, blog comments, contact form submissions, etc. In marketing, if you can’t measure your results, then they don’t exist. Don’t take this question lightly nor the results you want to achieve. Setting goals and understanding how your website needs to deliver results to meet those goals is critical. Once you have decided on these answers, write them down on a piece of paper. Refer to it often as you start planning out your website or think about the redesign. Review the answers you came up with before making any final decision. Not sure what pages you need to include or revise first? Think about what content will get site visitors to perform the specific action you want them to take. All copy and images should drive people toward that action. If you are considering something that doesn’t align with your purpose, put it aside until a later date. There will be plenty of time to incorporate all of the other functionality you want in the future. But by focusing on the most important thing, you can ensure your website does what you need it to do. This post clearly spoke to my own issues of a non functional site. I’m glad we are set to meet within the hour and discuss next steps. I’m also glad to know that I am not alone in my many false starts and wasted investments of time and money online. See you at 10:30!